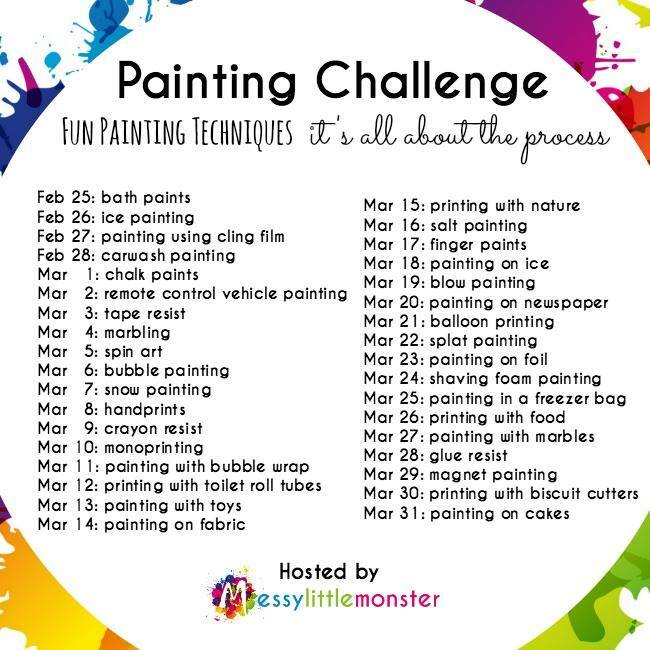 I am super excited to be taking part in the Painting Challenge this month hosted by Messy Little Monster. 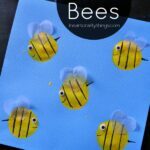 Each day for 35 days a different blogger is highlighting a different painting technique for kids. 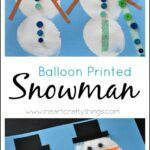 Since we love painting with balloons at my house, I jumped at the chance to write about Balloon Printing. 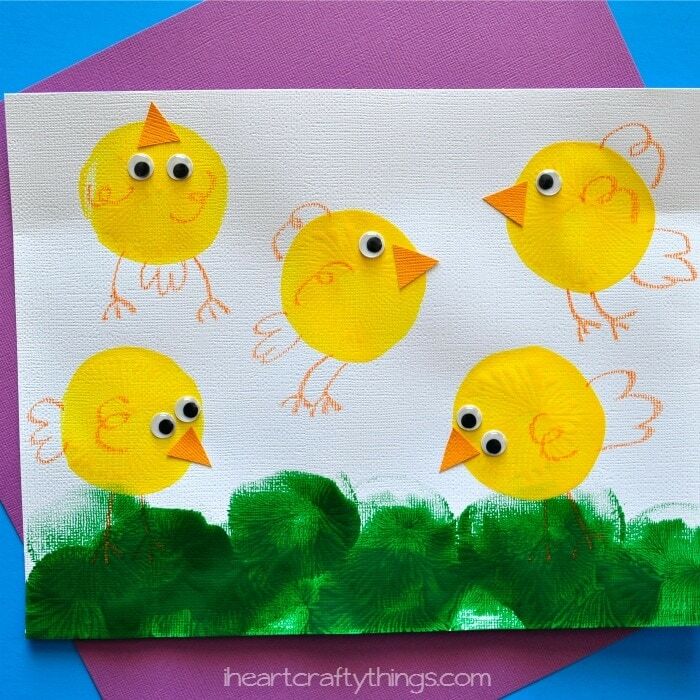 Along with the process of painting with balloons, I am also sharing this fun Chicks Craft you can make for Spring using balloon prints. To learn more about the daily Painting Challenge and to follow along with it each day, make sure to visit Messy Little Monster. She has a link to each blog post sharing the different painting techniques. 1. To get started, decide how many colors you will be painting with and blow up that many balloons. As I mentioned, we love to use water balloons because they make the perfect size prints. If you use a regular sized balloon you will only need to fill it up about half way with air, maybe even less. 2. 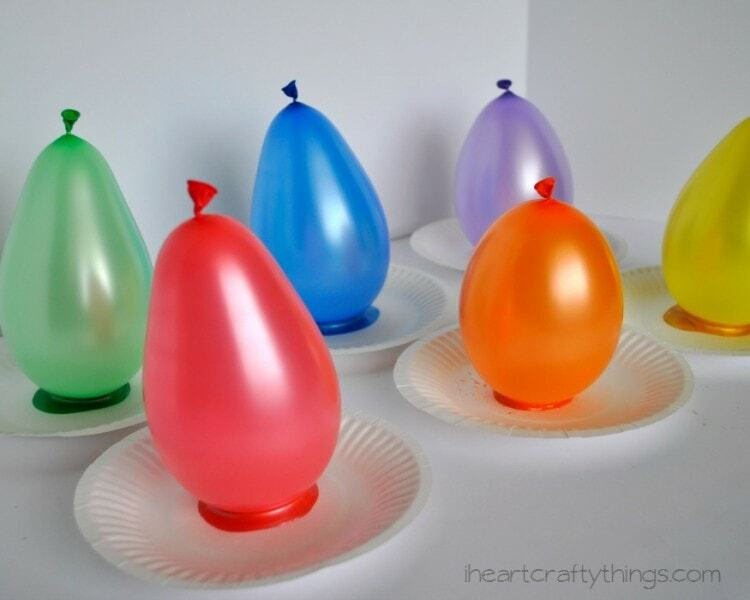 Pour a small amount of paint onto each paper plate and then place your balloon onto the paint. In this instance, we decided to paint with rainbow colors and happened to have coordinating balloon colors which made the experience even more fun. 3. After you have your heavy cardstock paper out and ready, pick up a balloon and then press it down onto your paper firmly to make a circle balloon print. Depending on how much paint is on your balloon, you might be able to make a couple prints before dipping it back into the paint. Dab it back into the paint when needed, and continue making prints. 4. When you are finished with one color, simply put the balloon back onto the paint and move onto another color. My daughter saw the rainbow colors and printed herself a rainbow. 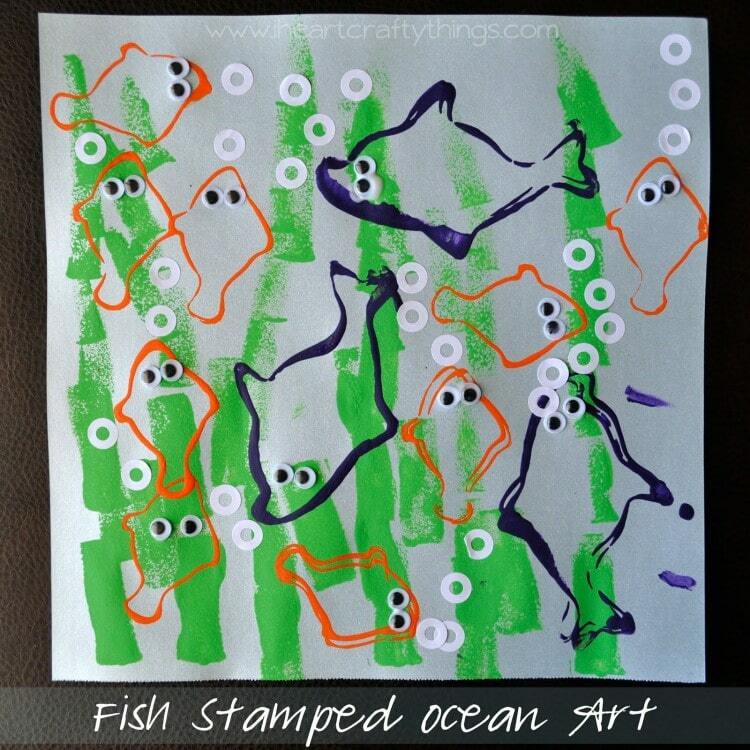 Leaving it as an open-ended art activity is fantastic and works especially great for toddlers. 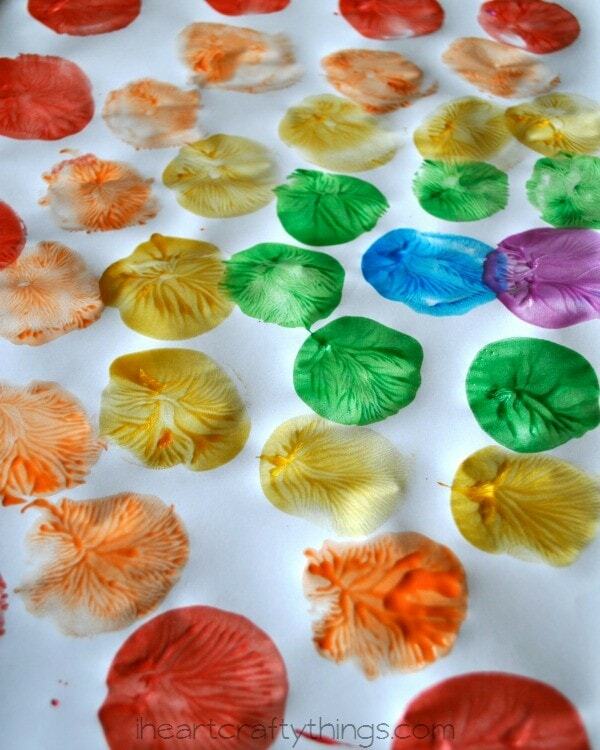 For preschool age or older, using balloon prints for fun craft projects is also a great way to enjoy the activity. 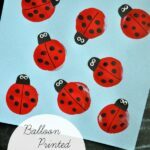 We have made Ladybugs, Bees, Flowers and a Caterpillar with balloon prints and today I’m showing you how simple it is to make cute little chicks. These little guys are inspired by some fun potato print chicks we have pinned on Pinterest. 1. 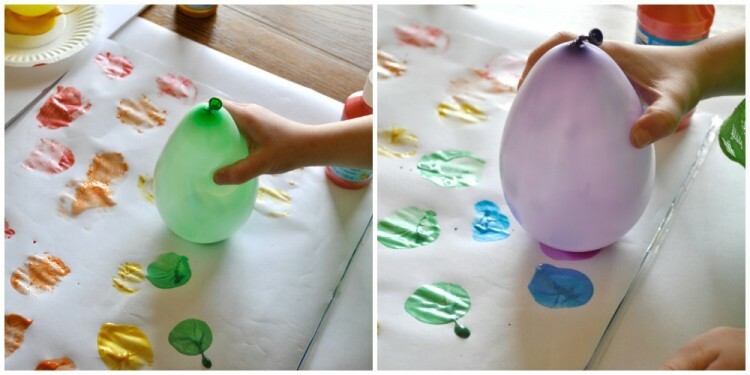 Use green paint to make balloon print grass at the bottom of your paper. 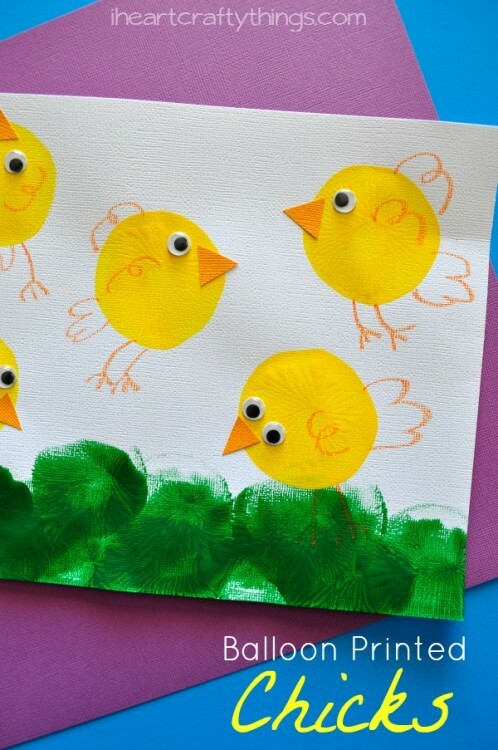 Also, use yellow paint to make prints onto your paper for the chicks. Let your paper dry completely. 2. 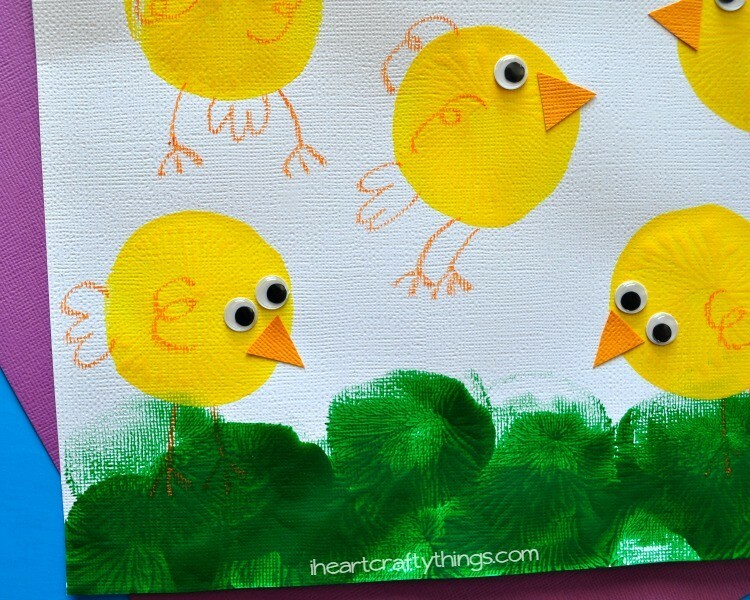 Cut small triangle beaks out of your orange cardstock and glue them onto your yellow balloon prints along with some googly eyes. 3. Use your orange oil pastel or crayon to draw feet and feathers onto your chicks.